An impacted tooth is a tooth that fails to fully pass through the gums. nnImpacted wisdom and cuspid (or canine) teeth are fairly common. To correct impacted teeth, there are a few treatment options. For impacted wisdom teeth, the most common procedure is extraction. For impacted canine teeth, several treatment modalities are available. Orthodontics (braces) can be used to open space for proper eruption. 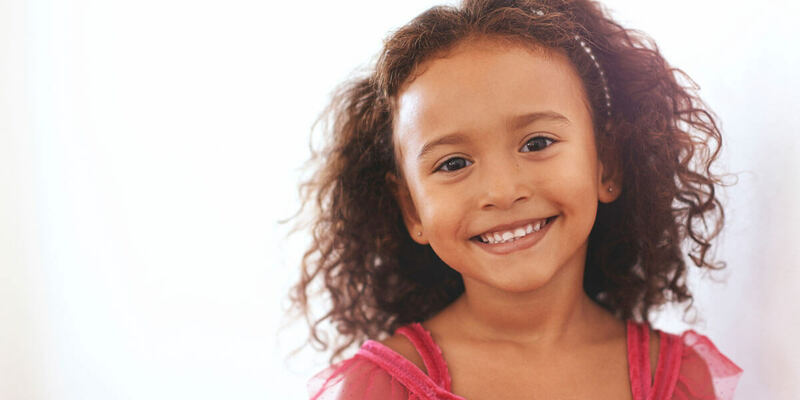 Primary (baby) teeth can either be extracted or surgically exposed to allow for the placement of an orthodontic bracket to help align the teeth. 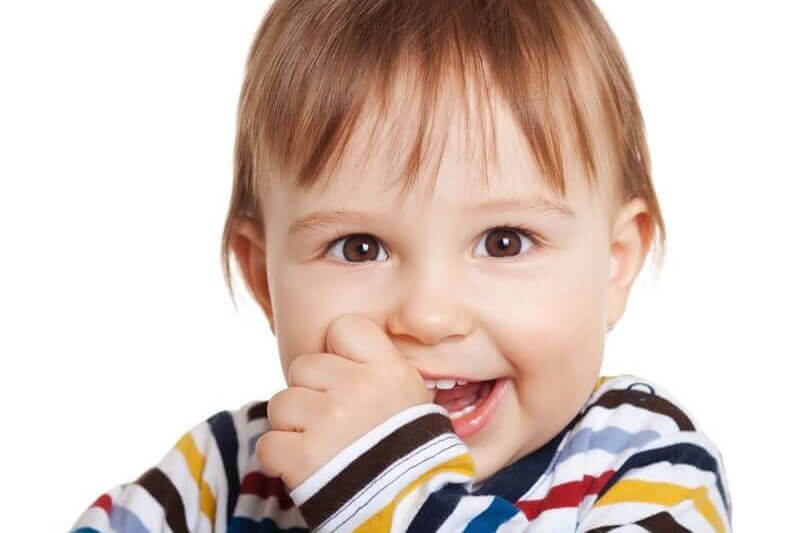 A frenectomy is a simple surgical procedure performed to release the connection of the frenum, a connective muscle between two tissues. 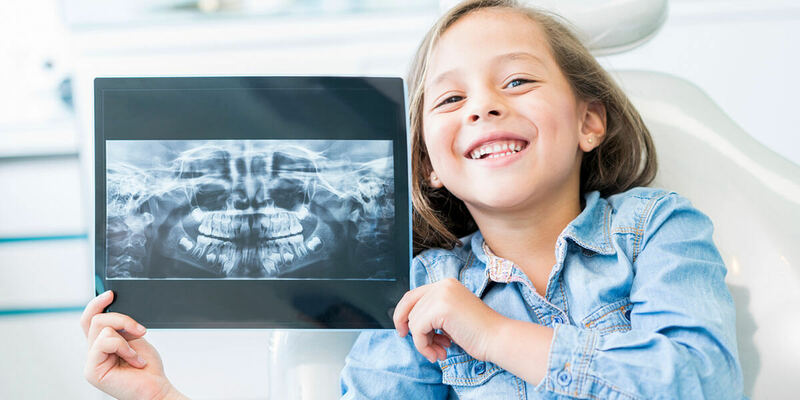 There are two types of oral frenectomies that are frequently performed on both adults and children for a variety of reasons. A Labial Frenectomy is performed on the tissue that connects the lip to the gums. 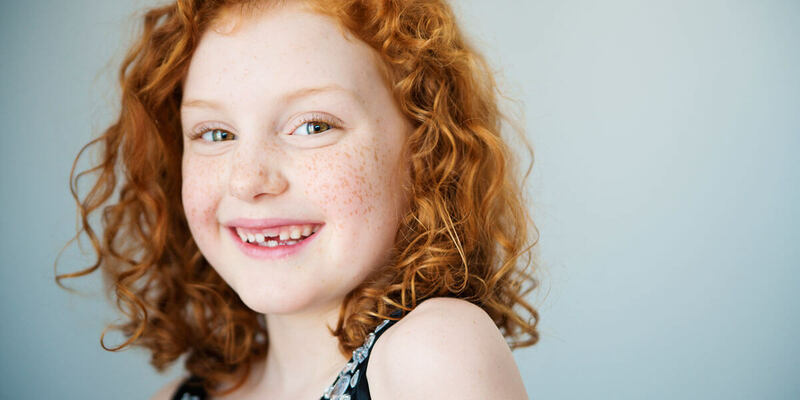 This may be performed on children or adults to aid with orthodontic treatment or even help with the proper fitting for a denture or appliance. A Lingual Frenectomy may also be referred to as the release of tongue-ties (ankyloglossia). This procedure is performed on the connective tissue under the tongue. The procedure is often performed on neonatal patients to assist with nursing or on toddlers or older patients who need the surgery to help correct speech issues caused by limited movement due the the frenum. Nitrous oxide, sometimes referred to as “laughing gas,” is an effective and safe sedation agent that is inhaled through a mask that fits over your child’s nose to help them relax. Mixed with oxygen, Nitrous oxide allows your child to breathe normally through their nose and within minutes they should start to feel the effects. Your child may feel light-headed or experience a tingling in their arms and legs. Some patient’s comment that their legs and arms feel heavy. Ultimately, your child should feel comfortable and calm. The effects of nitrous oxide wear off quickly after the small mask is removed. Talk to Dr. Erakat about whether nitrous oxide would be a good option for your child. We also offer IV sedation. So that both you and your child are comfortable, we will be happy to meet with you prior to this type of sedation and answer any questions you may have. Our highly qualified staff is trained to provide both IV sedation in our office. IV sedation is an alternative sedation that allows patients to be relaxed during procedures. Your doctor will combine the use of IV sedation along with a local anesthetic so you have little to no discomfort and will have no memory of the procedure. Your child’s vital signs, such as blood pressure and heart rate, are continuously monitored by our trained staff.